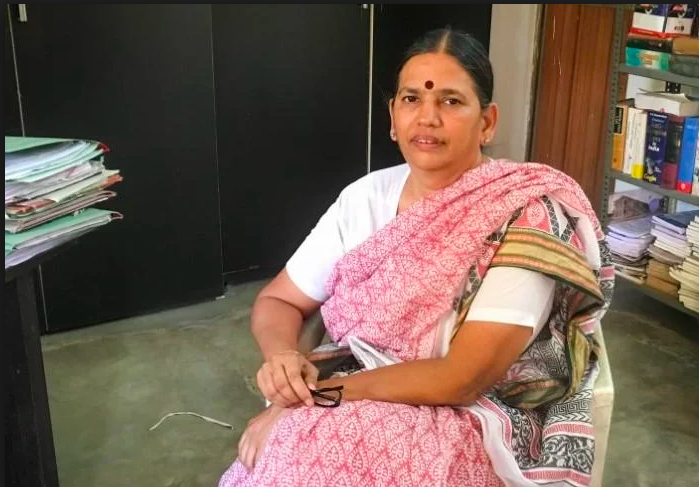 New Delhi: The bail applications filed by noted human rights activists Sudha Bharadwaj, Vernon Gonsalves and Arun Ferreira, who are under house arrest in relation to FIR registered by Maharashtra police for alleged Maoist links in Bhima-Koregaon violence, was rejected by a Pune court on Friday. “The Special Judge K D Vadane of the UAPA Court rejected the bail applications observing that “material collected by the investigating officer, prima facie, reveals involvement of the accused”. It was further observed that investigation was at a very crucial stage and therefore the accused were not entitled to be released on bail at this stage,” according to Live Law, a legal news website. The three activists were arrested by the Pune police on August 28, along with Varavara Rao in Hyderabad and Gautam Navalakha in New Delhi. The three were arrested for their alleged links with the Communist Party of India (Maoists), the Elgar Parishad, and clashes in Bhima Koregaon. They were put under house arrest, the term of which ended on Friday. According to a report in The Hindu, Rahul Deshmukh, defence counsel for Gonsalves, said they would move the Bombay High Court against the Pune Court’s Order. It may be recalled that on September 28, the Supreme Court, while rejecting a plea by historian Romila Thapar, economist Prabhat Patnaik and others, who sought the immediate release of the activists, had granted the activists four weeks to “exercise other legal options.” It is after this that Bharadwaj, Ferreira and Gonsalves had moved the Pune court for bail. While Navlakha’s arrest was quashed by Delhi High Court, Rao’s house arrest was extended by three weeks earlier this week by the High Court in Hyderabad. People's Union for Civil Liberties (PUCL) organised its 15th national convention in Bengaluru.